Greek yogurt binds the fruits together and brings out their juicy goodness. Mix into your fruit salad and add a sprig of fresh mint. 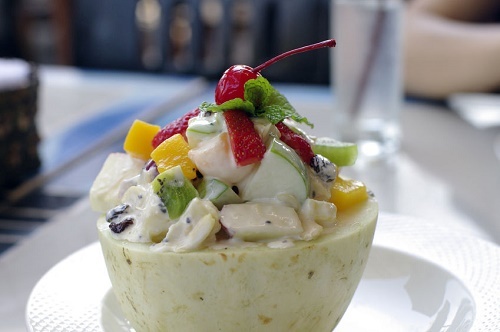 The above suggestions prove that your fruit salad doesn’t have to be boring and tasteless. Use your imagination and make your salad something worth eating.